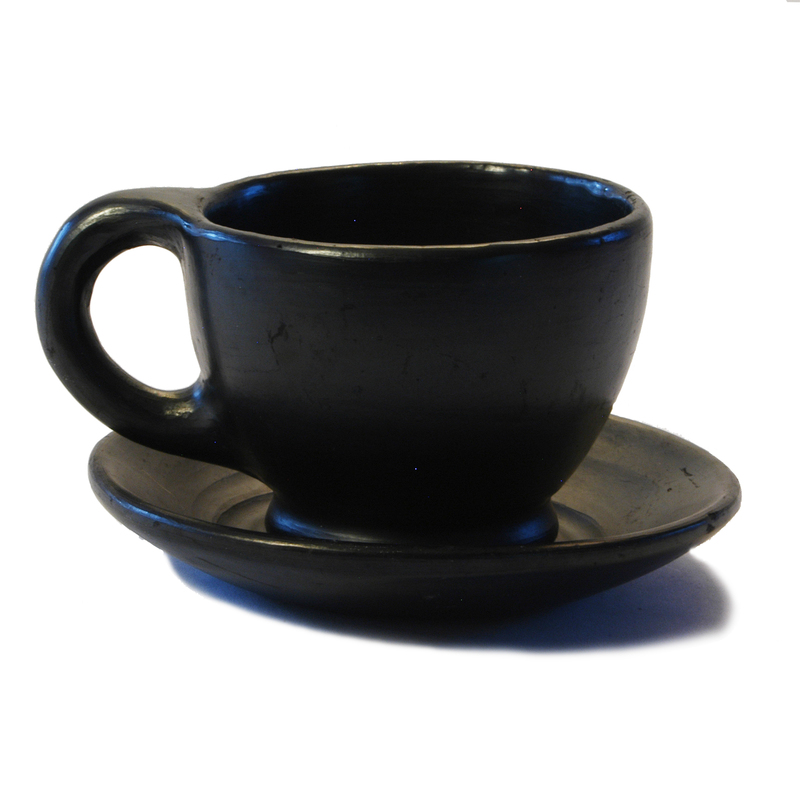 Colombian Coffee is world known for its coffee, and these cups are perfect for serving it. These rustic sturdy cups elevate the coffee drinking experience. They are also excellent for serving another staple in Colombian cuisine, Hot Chocolate, which just tastes different when served in a clay cup. The cups are a great complement to our Clay Pitcher, or Chocolatera. Length 5.0 in (handles included), Width 4.0 in (from outside), Height 2.75 in, Diameter 4.0 in and Capacity 7oz (filled comfortably without overflowing). Serve with a stunning presentation. Completely natural and safe, contains no toxins or lead and the porous nature of the clay allows the slow evaporation of steam, keeping the food healthy, tasty and moist. Will last many years with proper use and care (each piece comes with a product information sheet outlining the Uses and Care for the product). Black Clay, La Chamba Cookware, is well-known and used throughout Colombia in restaurants and homes for preparing and serving traditional dishes. Its origins can be traced back at least 700 years to vases and pitchers found in pre-Columbian archaeological sites. It is still made in the traditional manner, by families in a small village on the banks of the Magdalena River in Central Colombia. Each piece is hand-made using local area clays, then hand burnished with a stone. The pieces are then fired in the village, giving them the distinctive black color and elegant look.